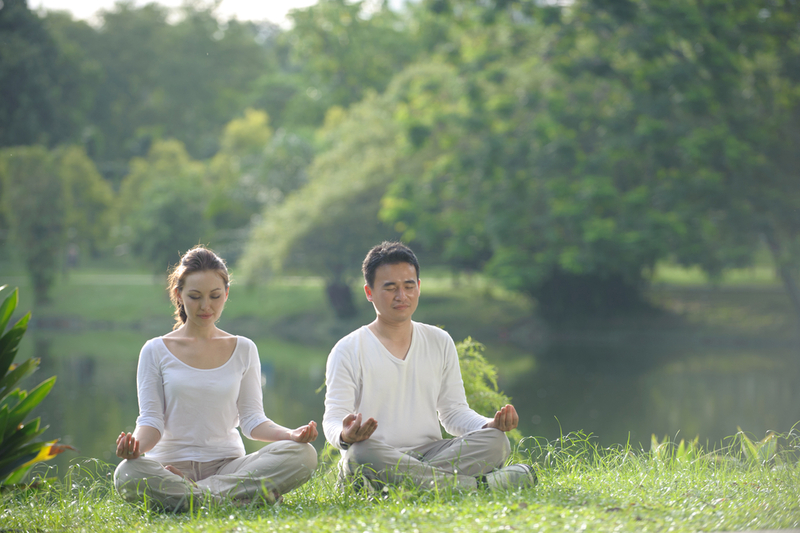 Reduce suffering in your relationship by learning about self-soothing. All of us in this world have basic kindness, compassion and insight. These are human traits that we all have inside of us. Sometimes, though, when there is a fight between partners, we forget our goodness and make our mates the enemies or tell ourselves we are at fault. This always creates hardship in a relationship between two people. We all couple with the one we love so we can have a good life. We are always drawn to the person who makes us feel alive and at home in a good way. But often there are issues that come up and people sometimes don’t know how to resolve them and then they lead to something worse, like resentment or separation. All of us want to live happy, contentedly, and peacefully. And if you are in a relationship, you know that sometimes we misunderstand each other. We don’t mean to, but we are two different people and on occasion we will misinterpret what one is saying and feel upset or even angry. This is pretty common in relationships as well. But when I am working with couples, I like to remind people that they are good and they don’t mean to misstep and cause their beloved harm, even though this often happens. But if we pull apart what happened and just look at each individual, we can see something pretty familiar, in fact it happens to all of us. When we are unhappy with the one we love, we suffer. If we make a big deal about what happened and point it out to them and tell them we are upset, well, then we make them suffer. This is what I want to talk about. I don’t want you to suffer. I don’t want your mate to suffer either. No one wants to suffer, so when you get your feelings hurt, can you see that you are suffering? Independent of what happened to you, can you just notice that you are in distress? If you can, you might be able to soothe yourself, and this could be an improvement. We often look toward our partner to make us feel better when we get upset. And if they don’t do it right or are not able to do it at all we might just sit and wallow in our disappointment or frustration. So, what would it be like for you to soothe yourself? 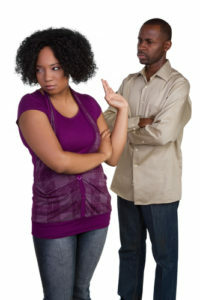 If you get your feelings hurt, chances are your partner did not intend to hurt you. If you can see this, is it possible for you to tell yourself that you will be OK? 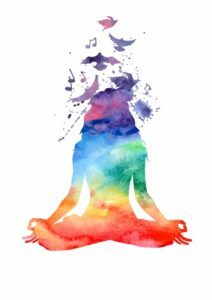 And if you can do this then you are helping yourself heal and once you are healed you will probably not feel that pain anymore. And that would improve your life. Then, if you can soothe yourself, you probably will be busy doing the soothing and you won’t even have to cause your mate to suffer. You see, you will decrease the disruption in your relationship by just taking care of yourself. This is a skill to learn and to practice. I have been using it for a while, and you know what? My home is a lot more peaceful. 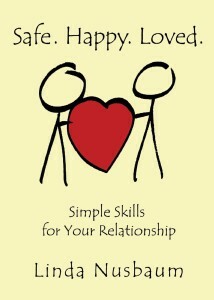 If you’d like help with communication in your relationship, try reading Linda’s book Safe. Happy. Loved. Simple Skills for Your Relationship. It might just help you develop a gentler approach that helps you and your partner fight less and feel closer. Give it a read. This entry was posted in Couples/Relationships and tagged arguments, blame, couples counseling, fighting, self-care, unhappiness. Bookmark the permalink.